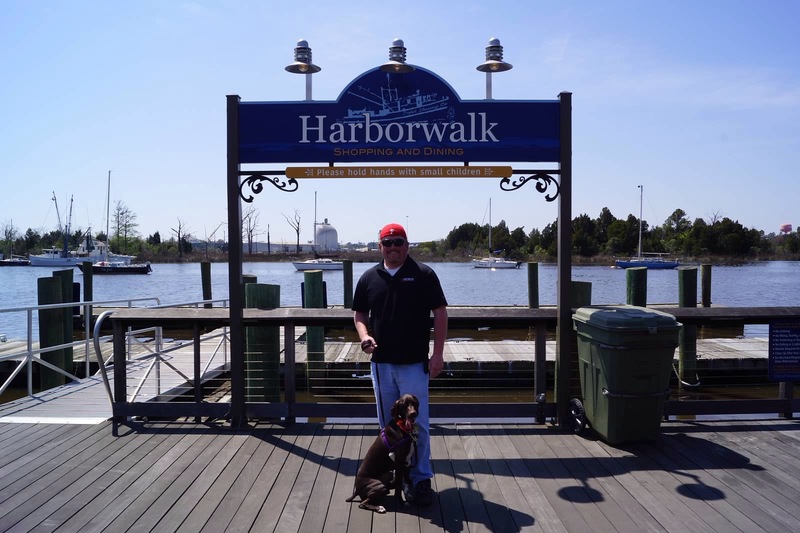 Another nice walk by the river landed Cello on the Harborwalk! This entry was posted in Cello Has Been There and tagged Cello, georgetown, gsp, harborwalk, south carolina. Bookmark the permalink.